1 Set = 2 Fins. 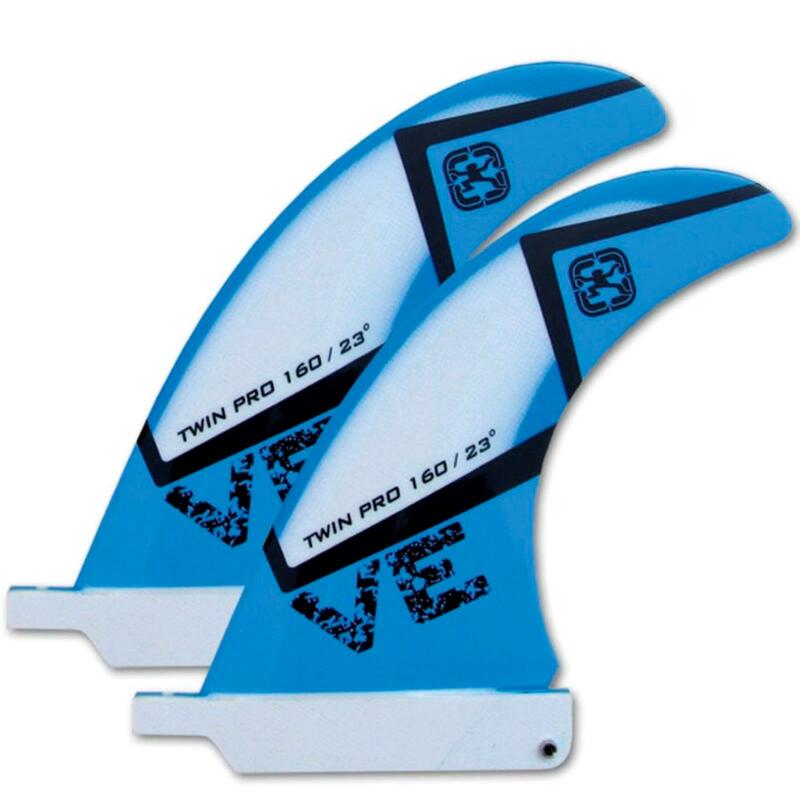 These Twinser fins feature a swept back outline with a steady rake of a classic wave fins. They provide sufficient planing performance combined with excellent control on the wave. The Venylester material and the narrow, flexy tip allows the fins to twist efficiently. Their profile is kept slim to reduce drag providing the feel of a light and agile ride.